oquoson Tree Service offers all your tree service, lawn care, and landscaping needs in York County, Virginia. 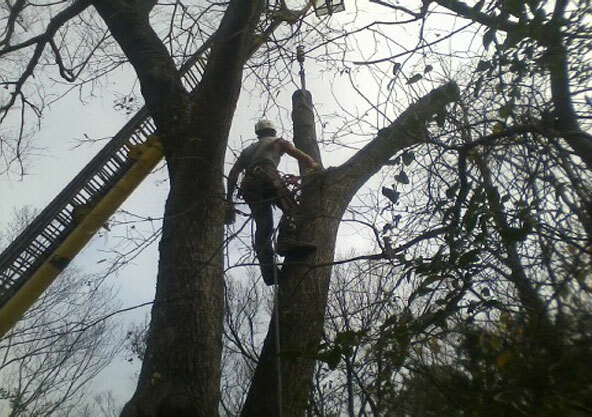 Although Poquoson Tree Service is based out of Poquoson, Virginia, we do a lot of tree work in Hampton, Newport News, and Yorktown, Virginia, as well. Poquoson Tree Service is owned and operated by a Poquoson, Virginia, resident who served in the Army's elite 101st Airborne/Air Assault Infantry Scouts. We've been doing tree service, lawn care, and landscaping in York County, Virginia, since 2001. All of our crew members have been in the tree service business for at least 3 three years and several of them have 8 to 10 years experience. Poquoson Tree Service is competitive, professional, courteous, and efficient, and is flexible when working with our customers and their schedules. Once we serve a customer, we intend on keeping them. We always leave behind happy customers and get many word-of-mouth referrals. Our customers do not have to pick up so much as a stick after we're done. 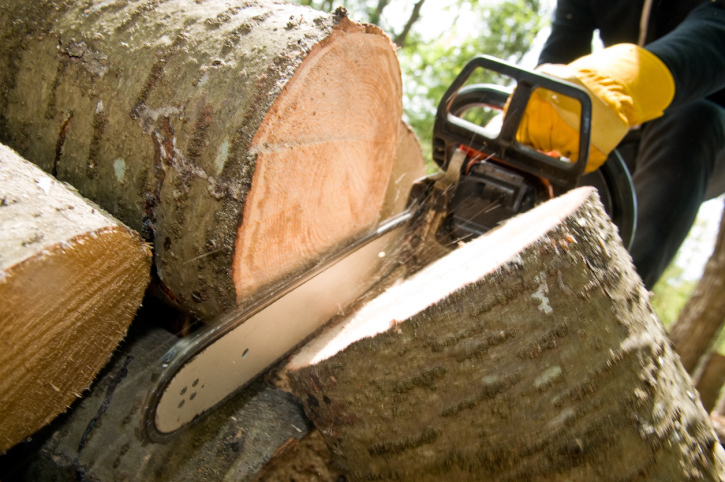 Poquoson Tree Service is a low impact tree company. We respect our customers’ sprinkler systems, yards and beds, and their investment into them. 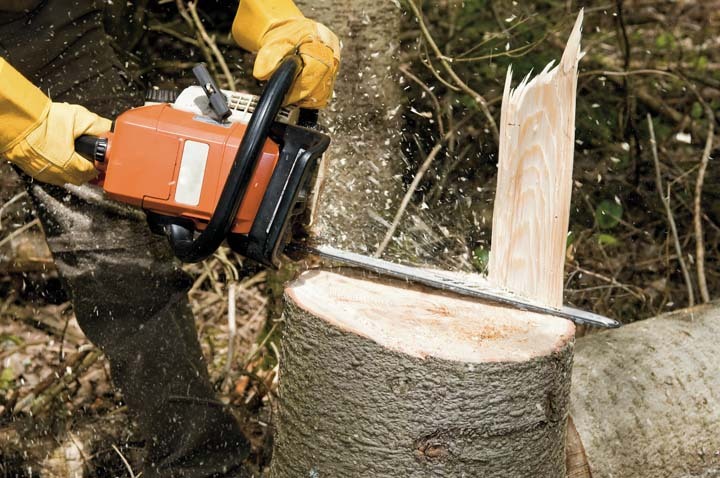 From tree pruning, tree preservation, and tree removal to fall and spring clean-ups, storm damage clean-ups, and debris removal, Poquoson Tree Service does it all. Our yard clean-up and repair are unprecedented. We also offer weekly lawn maintenance, landscaping, and shrub pruning. So sit back, relax, and let our dependable crew take care of all your tree service, lawn care, and landscaping needs in York County, Virginia. The process starts with your call to us, giving us all the pertinent information about your emergency or non-emergency tree project. After we have this information, we will have our local Tree Service Contractor call you, usually within 10 to 15 minutes. At that time, the contractor will arrange a time to meet with you, assess your tree situation, and give you a price and a time-line as to when the project can be completed. With your approval, the contractor will get the project underway. 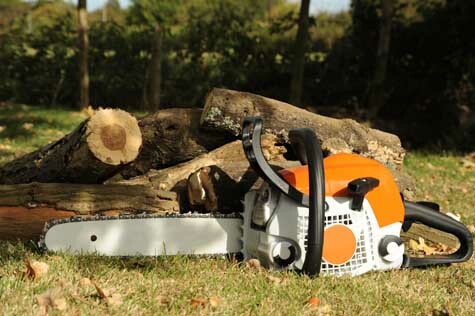 When the project is completed, Poquoson Tree Service will follow up with you to make sure everything has been done to your complete satisfaction. You have a tree or a branch that's fallen or is just about ready to fall. A recent storm has caused damage to your lawn and it needs to be cleaned up. 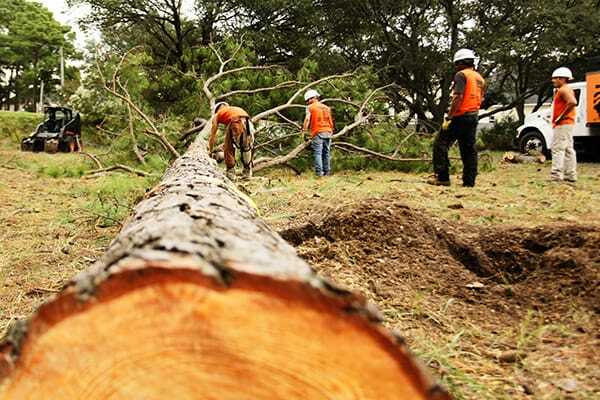 You have a tree, limb, or stump in the way of construction or wires. You have a tree that may be a danger to your home. You have an old tree that you would like to preserve. Your trees and shrubs aren’t looking their best. Your lawn and landscaping could use an overhaul or some TLC. Technical competence to handle any emergency. Equipment and skill to handle difficult jobs – day or night. The ability to respond 24 hours a day, 7 days a week in the York County, Virginia, area. An intention to deliver "more than expected" results on every project. poquoson tree service is seriously the BEST...they have done several projects for my family and they have been really pleasant to work with...they finish the job in a timely fashion and very thoroughly, from start to finish. Matthew and his crew go well beyond any expectations...I highly recommend poquoson! Best price and service around! Very happy they took off the top half of an overgrown birch tree. Pretty sure it would have snapped in the recent snow storm, endangering neighbors walking and driving by our property. What's left of the tree looks so much better; pretty much what it looked like when we first moved in 19 years ago. The young men were friendly and hardworking. Never saw any of them without something to do. Look forward to having them back to trim back our magnolia tree after it flowers, and the overbearing laurel hedge between us and our neighbors. 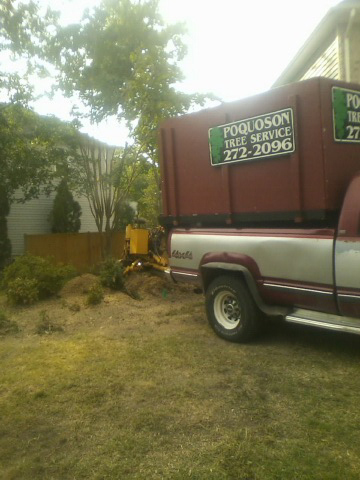 Highly recommend poquoson Tree Service for their work ethic and know how.